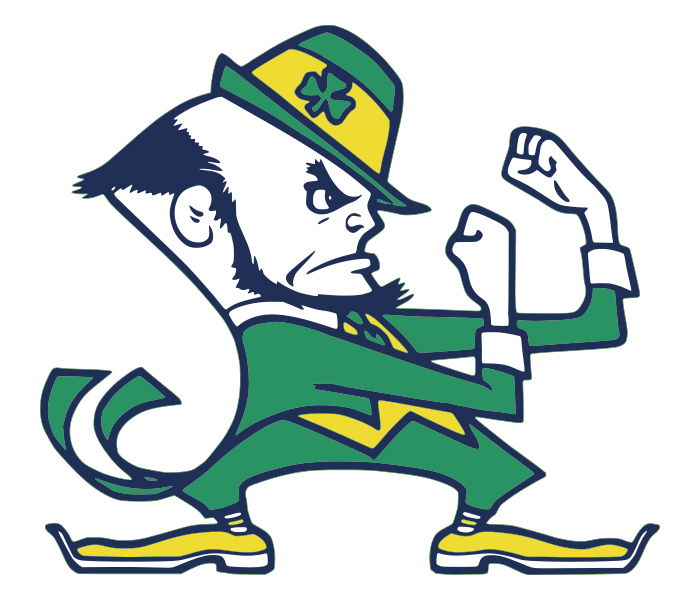 WHAT SETS PARTICLE PHYSICS AT NOTRE DAME APART? We have a strong hadron collider program with a long history of involvement in hadronic and electromagnetic calorimetry, trigger development and offline software. Recently we have been part of the Higgs discovery analysis at CMS and SUSY searches. We also founded and maintain a very successful outreach program called QuarkNet for mentoring high school teachers and students. 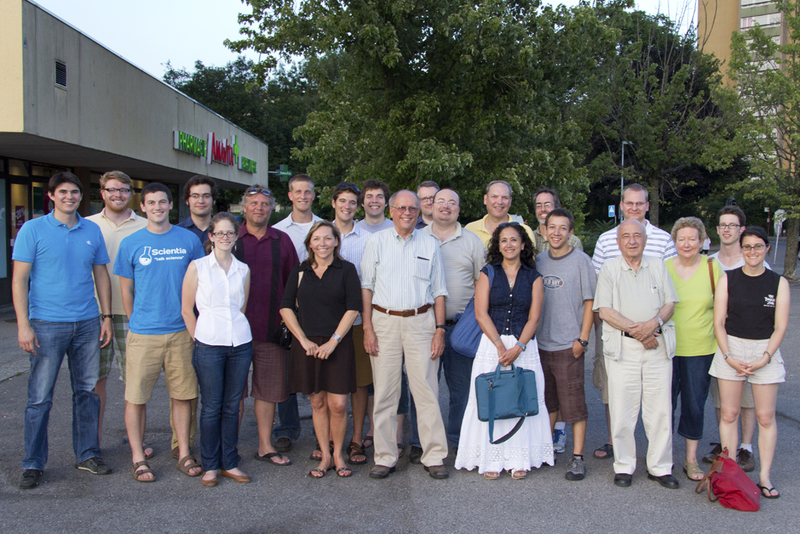 High-energy physics group at the University of Notre Dame.